Call (303)838-8715 for an appointment! 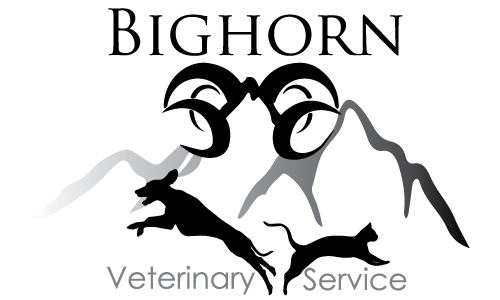 Bighorn Veterinary Service is pleased to provide you with a variety of forms that can simplify the process of caring for your pet. Just select from the available form on the menu.